Come along and have fun! Make craft creations with glueing, sticking and painting. Play with playdough to puzzles, Duplo to drawing, table top games to a train table, sit and rides or go down the slide. 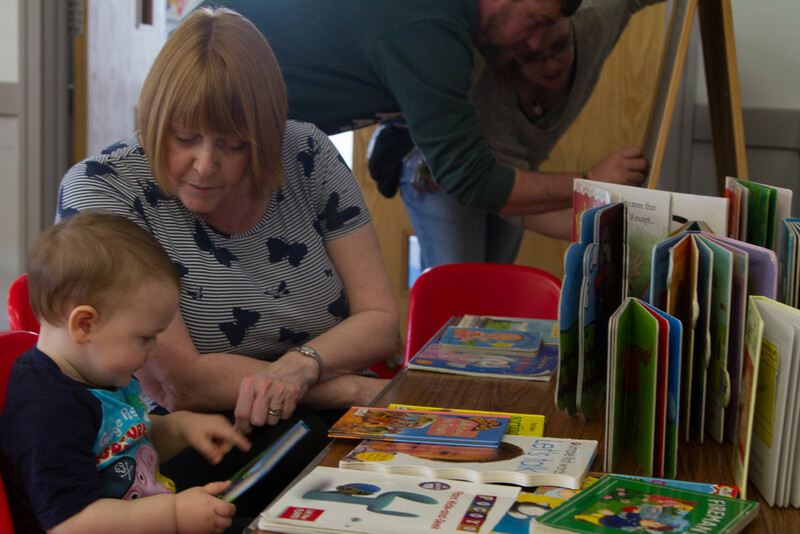 Then there's story time and singing and the all important drink and a biscuit - for adults too! 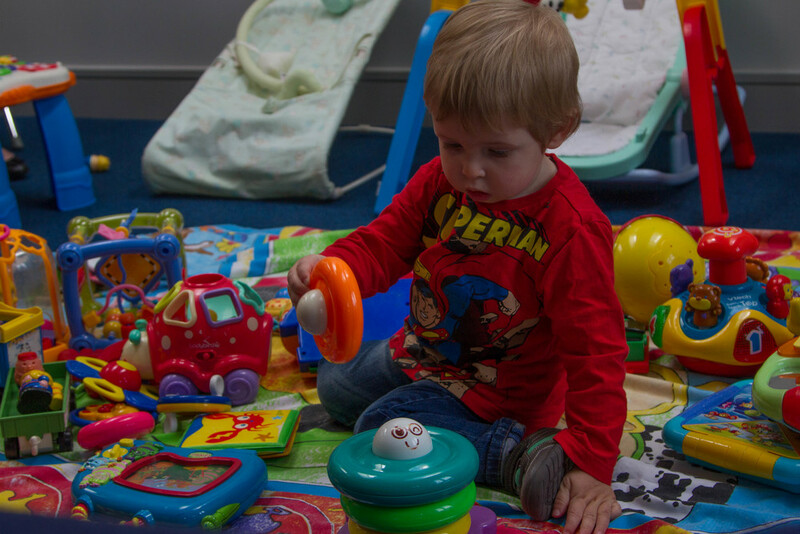 We try to create a friendly relaxed atmosphere where parents can natter and enjoy the company and the toddlers can play in a safe and stimulating environment. The cost is £6 per half term or £12 per term. For further details please contact Annette Benham on 01293 414928 or the Church Office.